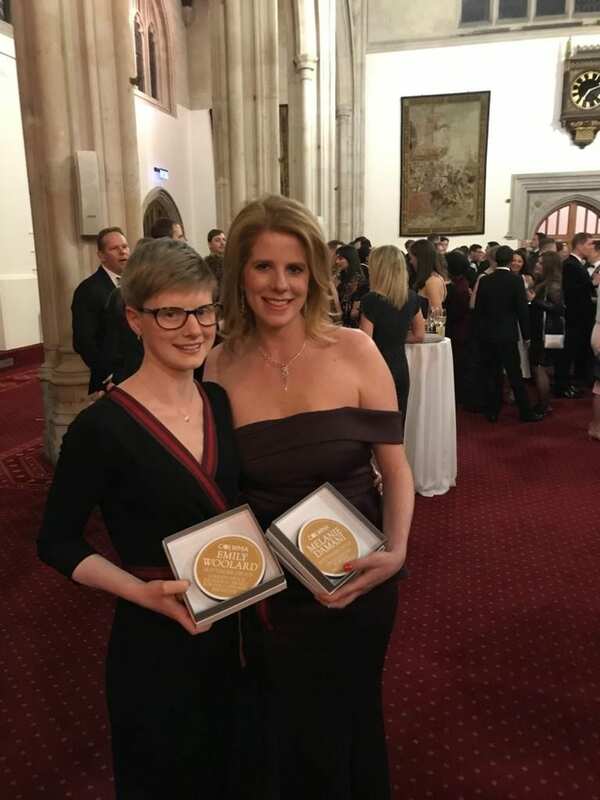 Hottinger Group beat strong competition to be awarded Family Office of the Year 2019 at the City of London Wealth Management Awards presented at the Guildhall last night in a ceremony attended by 300. This marks Hottinger’s second time winning Family Office of the Year, having also topped the category in 2017. As well as receiving overall acclaim with the company award, two members of Hottinger staff were celebrated in the individual awards categories. Melanie Damani, who joined the Group in 2018 to lead Hottinger Art, received the Excellence in Business Development award for her skill and tenacity shown in getting a brand new service and client book up and running within a short and pressured time-frame, whilst Strategy and Marketing Manager Emily Woolard was recognized in the Educational Initiative category after developing and launching the Hottinger graduate programme whilst also pursuing and passing with distinction the first part of her MBA with Edinburgh Business School. 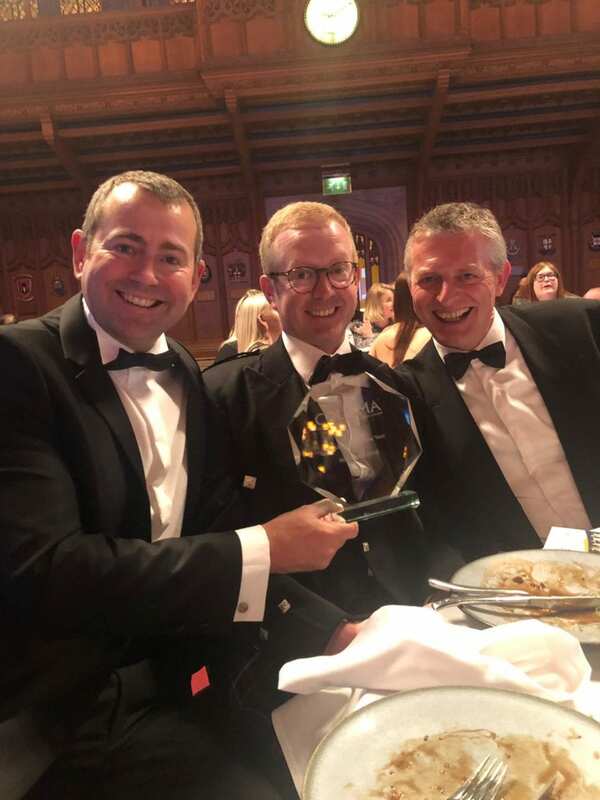 CEO Mark Robertson said: “I am exceptionally proud of the team at Hottinger, who have worked very hard and richly deserve the recognition that comes from being named Family Office of the Year for the second time in three years. We take great pride in celebrating our people and were very pleased to see Melanie and Emily rewarded for their individual efforts in addition to receiving the company award. Hottinger Group has already had a busy start to 2019 with the launch of a members-only Investment Circle offering access to private investment opportunities via a dedicated online platform, and the introduction of art consultancy to complement our extensive range of family office services. These awards have given us confidence as we work together to take our firm to the next level.